Ensuring that all NHS staff receive training to improve awareness and understanding of autism and better co-ordination and communication within the NHS and with other agencies about individual patients were key messages to emerge from an event in Reading seeking views about what should be in the next NHS 10-Year plan. Autism and learning disabilities are among the priority areas for the plan and Autism Berkshire was represented by chief executive officer Jane Stanford-Beale and trustee Margaret Collum, who took part in discussion groups about autism and children & young people. Berkshire autism advocate Carly Jones was among the other delegates. As well as contributing to the consultation event, Autism Berkshire will be making a written submission to NHS England and we would like to incorporate your views and ideas in this – see below for details of how you can let us know what improvements in services you would like to see. The aim of the consultation and the event at the Holiday Inn Reading South on Friday, September 14, is to gather ideas and evidence to help NHS England draw up a draft plan and budget proposals for presentation to the Government later this year. The plan is due to come into effect in April next year and run until 2029. John Tremain, the head of learning disability nursing at NHS England, told those attending the Reading event: “We really want to hear all your ideas and thoughts. There will be nothing that can’t be considered. We really want to think about things differently. Many of those attending the event emphasised the importance of better co-ordinating the work of the NHS, social care and education services. They said there was a need to try to avoid overlap and duplication of effort when it came to supporting individuals and their families and to develop a comprehensive system of support built around the needs of individual patients, to help them and their families, including siblings, as well as provide education opportunities and tailored leisure and social activities. Streamlining and linking up the system of assessments for autism and other conditions that are often co-related was also mentioned, to try to reduce the need for multiple appointments – work is already being done by Berkshire CAMHS to address this issue. The need to draw on the learned experience of all parties involved, whether professionals, individuals and their families and carers in planning provision and delivery of NHS care and support services was also emphasised. Staff training emerged as another key area of concern, particularly lack of awareness and understanding of autism among both medical and support staff, such as receptionists as the first staff most patients encounter when using NHS services. Jane emphasised the need for this training to be made mandatory and to be regularly refreshed, not just a one-off tickbox exercise. Alongside general training on autism awareness, it was suggested that staff should also made aware of adjustments that could help autistic patient, such as clearly explaining procedures, timetables for tests, diagnosis and waiting times. 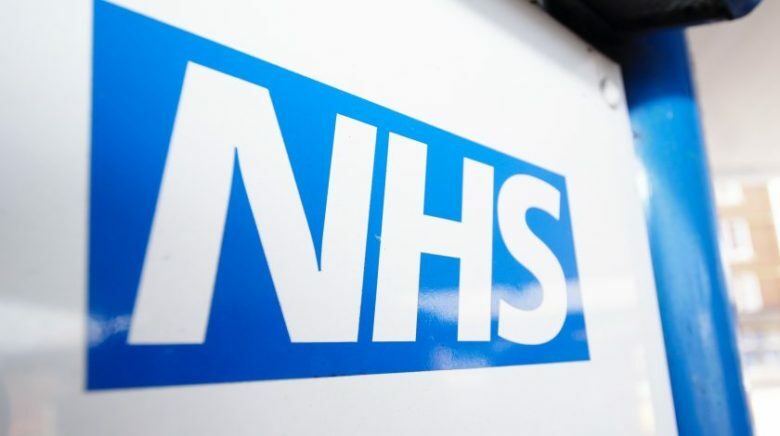 There were also calls for a clear definition and guidance about what constituted ‘reasonable adjustments’, to help staff understand what they can do to improve autistic and learning disabled patients’ experiences when using NHS services. 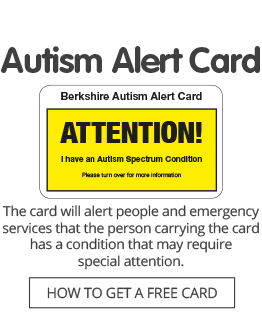 Among other suggestions was to further develop and expand the health passport system.These contain useful information about individual patients to help hospital staff understand their patients’ likes and ways to communicate, along with outlining key features of their condition and support needs and could be used to highlight autism-specific issues, such as elevated pain thresholds and temperature sensitivity. Other issues that came up during discussion groups were the need for the NHS to improve provision of specialised support, such as occupational therapy and speech therapy, and understand the value of early interventions for children that can avoid need for much more costly support when they are teenagers or adults. Jane said there was a need for provision of direct intervention to support families who were struggling at home, on daily basis if appropriate. Concerns were also raised about the amount of longer-term specialist support available for parents and carers from CAMHS services post-diagnosis, such as advice on appropriate therapies to help their children, and the need for staff in areas such as maternity and geriatric care to understand that autistic people often needed tailored advice and support. We would like you to contribute to our written response to the NHS consultation. You have until Monday next week, September 24, to comment. Click here to complete our online form where you can tell us what you see as priorities for action by the NHS to improve services for autistic people at all stages of their lives. We would also like your views about mental health services, if you have experience of using those. You can also comment individually at the NHS England website. The deadline for submissions at this site is Sunday, September 30.